Feb. 7 and 8 mark Girl Scout Cookie Weekend, a two-day event to bring awareness to the sales program. 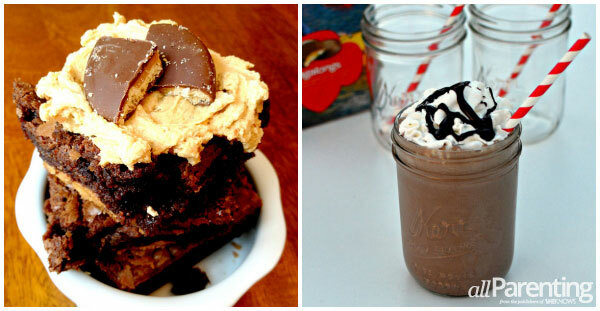 That also means it's time for us to share our amazing Girl Scout cookie recipes. Did you know that over 200 million boxes of Girl Scout cookies are sold each year? True story. Girl Scout cookie "season" is a delicious time for many of us. And while there's no shame in eating a sleeve of Thin Mints, we thought you might like to turn your favorite cookies into desserts and cocktails. 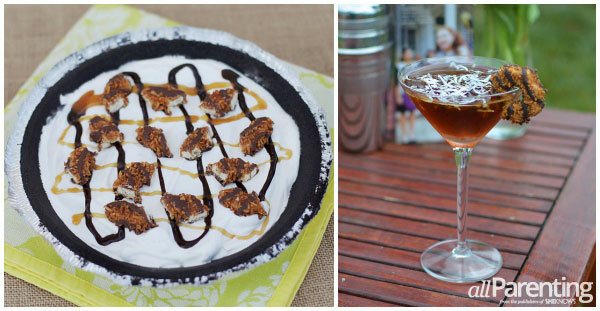 So we created original recipes with some Girl Scout classics: Samoas, Tagalongs and Thin Mints! 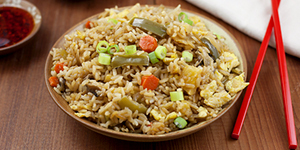 Don't miss it!^ Make sure to check out the events surrounding Girl Scout Cookie Weekend at the end of this article, after the recipes. Samoas, also known as Caramel deLites, combine marvelously with ice cream for dessert and shake up well with coconut vodka! These crunchy peanut butter favorites are extra heavenly when combined with brownies and a lot more peanut butter. Or break out the crème de cacao and bourbon for a sweet adult beverage. Thin Mints have spoken for themselves for decades! 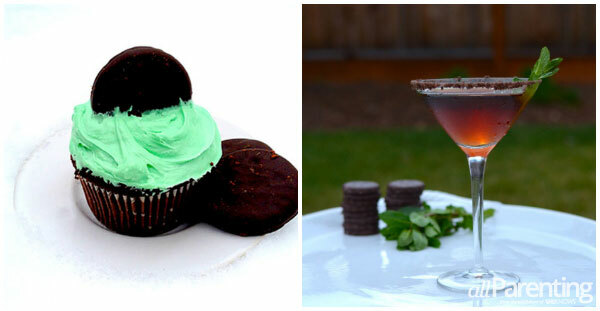 Whip up a batch of Thin Mints cupcakes or add a little Kahlua for a fantastic martini. “In 2013, we launched National Girl Scout Cookie Day as an opportunity to share the excitement of the world’s largest girl-led business and officially kick off the Girl Scout cookie season," said Anna Maria Chávez, CEO, Girl Scouts of the USA. "This year, we are thrilled to be celebrating the second year of cookie season with National Girl Scout Cookie Weekend over the course of two days." To begin the weekend, Mom It Forward and Chávez will livestream an exclusive cookie party that you can catch on Facebook and YouTube. There will also be a surprise stunt by Charlie Todd of Improv Everywhere on Feb. 7. Follow Girl Scouts USA on Facebook for more details as the dates get closer. If you don't know a Girl Scout, you can find out where to buy cookies by entering your zip code.